We all know that maintaining the habit of brushing and flossing our teeth makes for good oral health. But is there ever a bad time to brush your teeth? feel guilty for not doing so, but new research shows that it may be bad to brush your teeth immediately after eating. 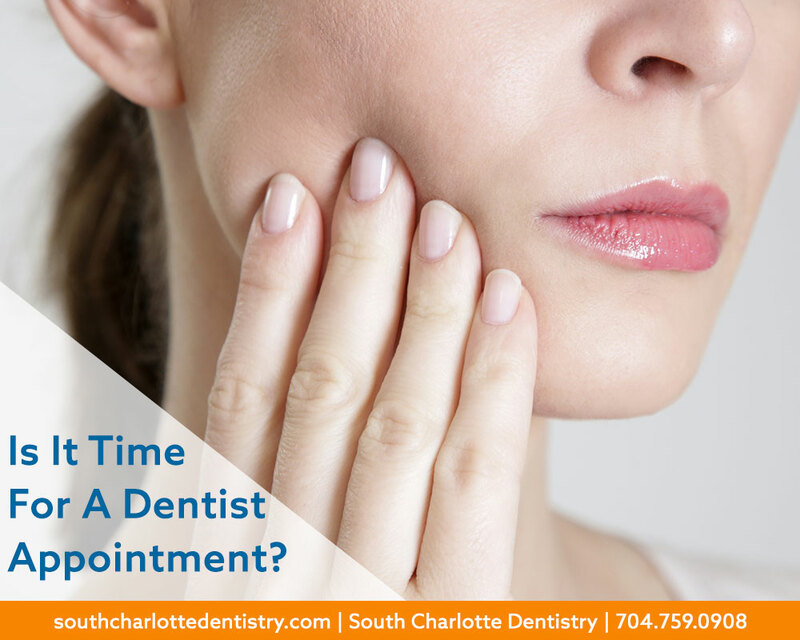 At South Charlotte Dentistry, we want never want you to feel guilty. Conventional wisdom tells us to rid our mouths of food particles that can get stuck on our teeth and cause bacteria to grow. Sugar from the food and bacteria can cause cavities and tooth decay. But if you brush your teeth too soon after a meal or drink, you could be causing more damage. Ideally, the ph balance in our mouths should be neutral, around 7. However, after eating or drinking acidic substances the ph balance can alter significantly. A soda, even a diet soda, can lower the ph balance of the mouth to 2.5. “If you brush your teeth right after drinking or eating, you could be rubbing acid into your teeth,” said Dr. Wells. Acid can demineralize and weaken the tooth surface making it prone to decay. After ingesting acidic foods or drinks, rinse your mouth out with water. This will help balance your mouth’s ph level. If you want to prevent plaque from producing more acid, you can consider rinsing with an antibacterial mouthwash. Another way to reduce your chance of tooth decay is to pair acidic foods with something else. A classic combination is wine and cheese. The chewiness of the cheese make you salivate and the proteins in your saliva help buffer the acids. The natural occurring chemicals of the cheese also help promote tooth remineralize. Chewing sugar free gum after a meal can also be good for the same reasons. Dentists recommend brushing twice a day, but if you can only brush once do it before bed. At night, our mouth salivate less which can allow cavity-causing substances to take hold. If you are going to indulge in soda or wine or even citrus, consider rinsing with plain water afterwards. This will help keep your mouth balanced. And stop feeling guilty for not brushing after every meal. 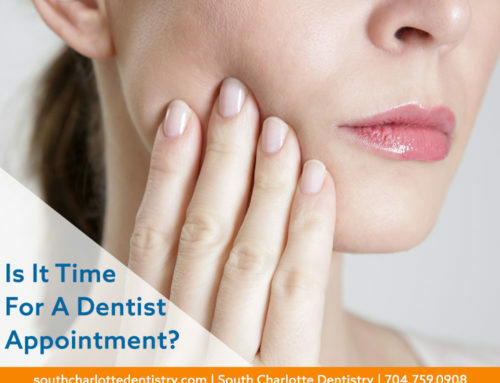 Schedule a check-up to find out what’s really going on in your mouth!